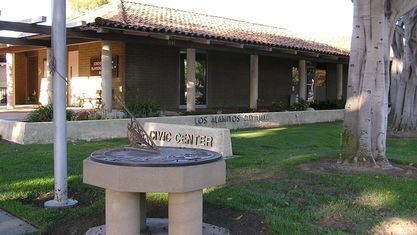 Los Alamitos is a small city that was first incorporated in March 1960. It lies inland from Seal Beach on the western edge of Orange County. First incorporated in 1960, the population of Los Alamitos was 11,449 at the 2010 census. It’s perhaps best known for the Los Alamitos Race Course, which actually lies in the neighboring city of Cypress. It’s also the site of the Armed Forces Reserve Center, a support center for units of the Army, Navy, National Guard and Marines. 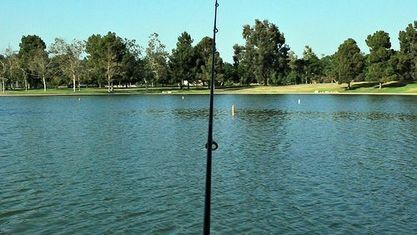 The name Los Alamitos means “the little cottonwoods” in Spanish, a name that traces back to the clusters of cottonwood trees that Spanish explorers first saw more than 200 years ago. However, the sugar beet played a bigger role in the area’s history and in the early 1900s, that industry contributed to the town’s growth. The town celebrates that heritage with a Sugar Beet Festival. 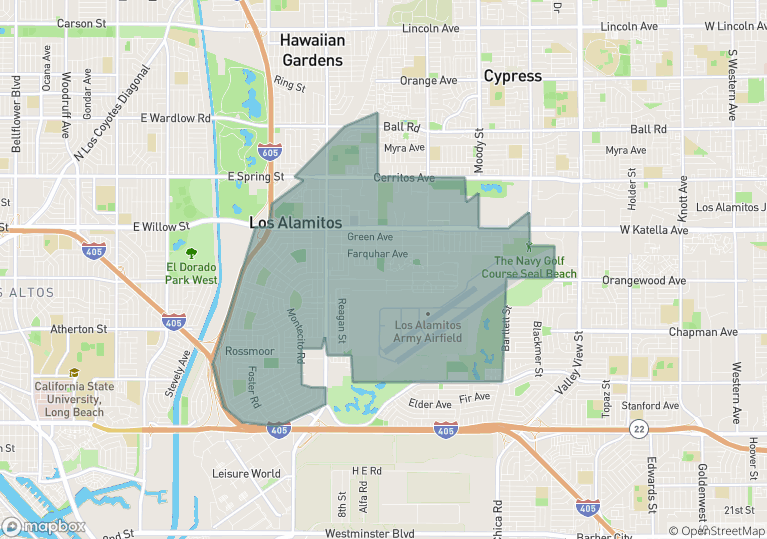 Many people believe that adjacent Rossmoor is part of Los Alamitos, and although it’s frequently linked, it’s not officially part of Los Alamitos. Rossmoor remains an unincorporated part of Orange County. 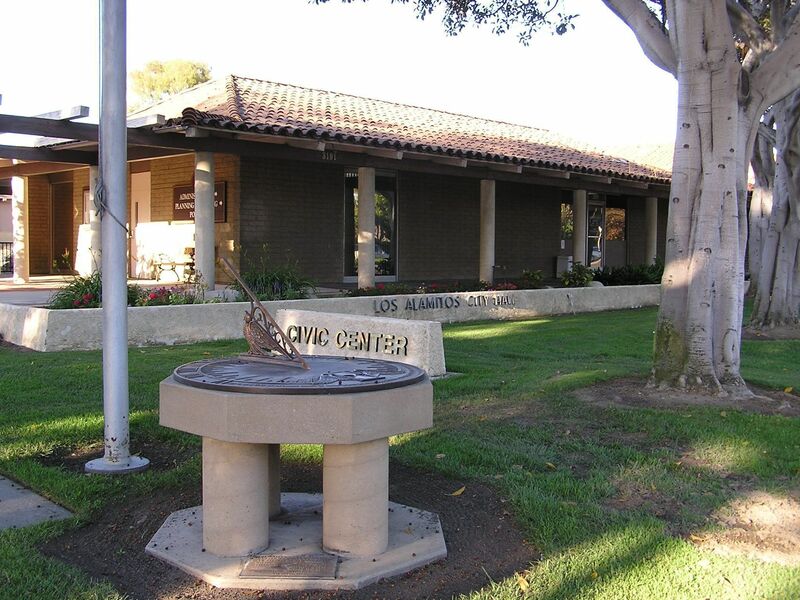 Rossmoor, Los Alamitos, and Seal Beach are all served by the highly regarded Los Alamitos Unified School District. 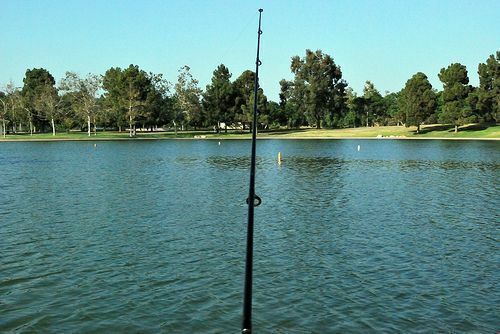 Get to know Los Alamitos better with our featured images and videos.